Roach NT, et al. 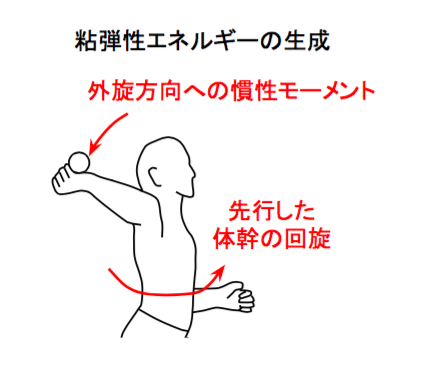 Elastic energy storage in the shoulder and the evolution of high-speed throwing in Homo. Nature. 2013 Jun 27;498(7455):483-6. Cowgill LW. Humeral torsion revisited: a functional and ontogenetic model for populational variation. Am J Phys Anthropol. 2007 Dec;134(4):472-80. Chant CB, et al. Humeral head retroversion in competitive baseball players and its relationship to glenohumeral rotation range of motion. J Orthop Sports Phys Ther. 2007 Sep;37(9):514-20. Roach NT, et al. 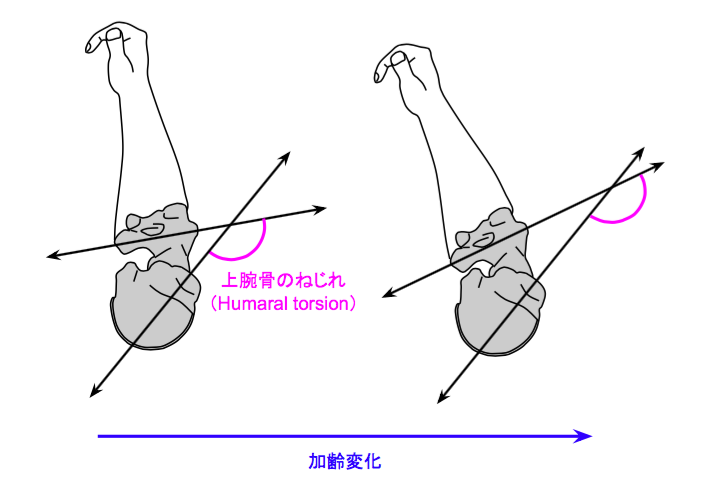 The effect of humeral torsion on rotational range of motion in the shoulder and throwing performance. J Anat. 2012 Mar;220(3):293-301. Polster JM, et al. 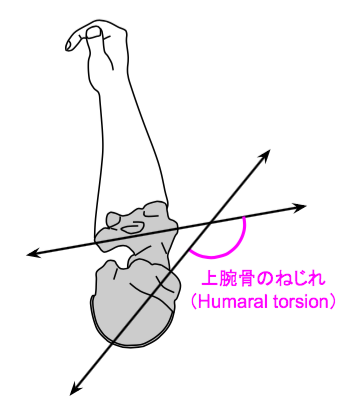 Relationship between humeral torsion and injury in professional baseball pitchers. Am J Sports Med. 2013 Sep;41(9):2015-21. Noonan TJ, et al. Humeral Torsion as a Risk Factor for Shoulder and Elbow Injury in Professional Baseball Pitchers. Am J Sports Med. 2016 Sep;44(9):2214-9.